CAUTION: When using adjustable-type rocker arms, check clearance between rocker arm adjusting nut and valve cover baffle at open and closed valve positions. It may be necessary to modify baffle. 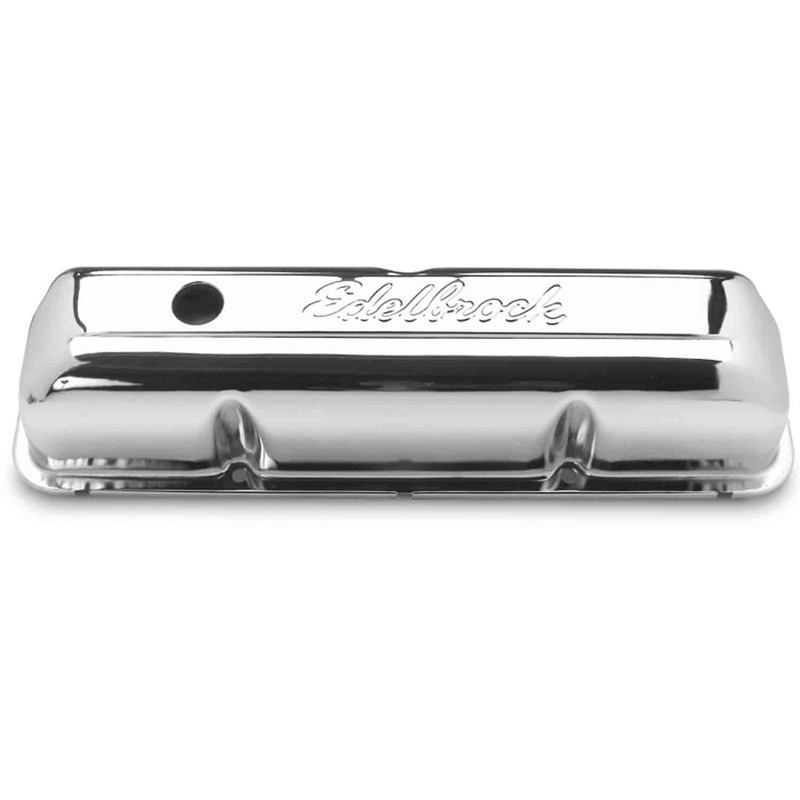 Does Edelbrock 4462 fit your vehicle?